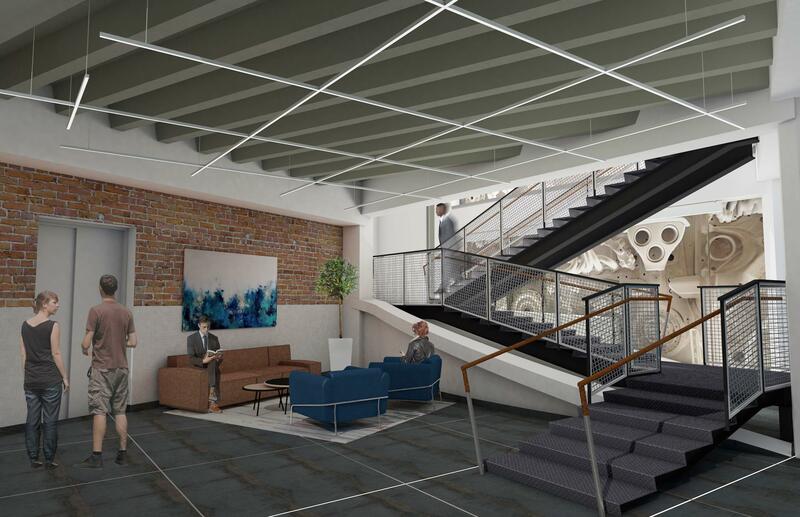 - Renovation of existing two story 41,512 SFbuilding into new office space with parking for 58 cars. 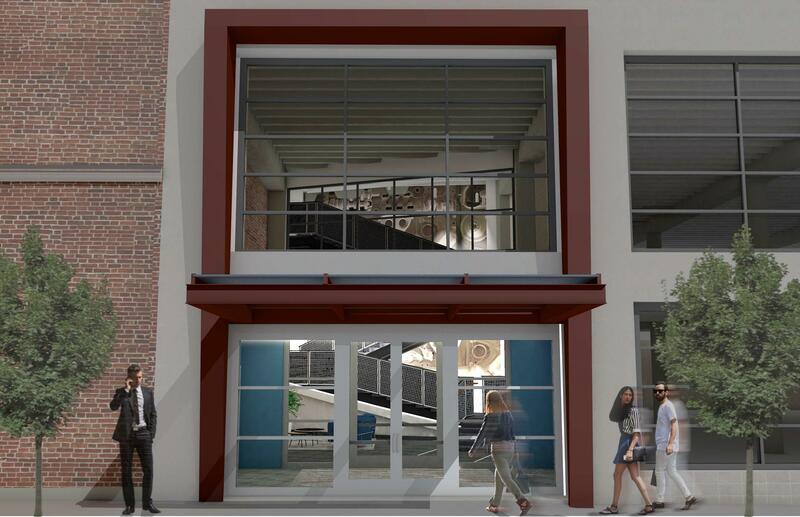 Photos are renderings. - Excellent location in the Oakland neighborhood of Pittsburgh, PA, and developed by Walnut Capital.